Total Control Ep 34: What is a Witcher? 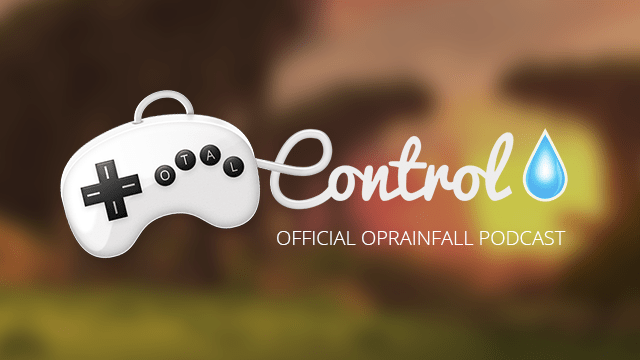 Welcome to episode 34 of Total Control, oprainfall’s official podcast. Recorded on May 20th, join Azario Lopez, Justin Guillou, Steve Baltimore and Kelsey Brinson as they talk about the Witcher 3 and then the audio drops. Please excuse this episode, they audio drops at the end, but there is some great Witcher talk if you are on the fence about that game.